Today when my dad (poppy) arrived to pick up mum (nanny) he delivered some gifts from his workplace (my old work) for Addison. It was a lovely surprise and very unexpected. It is wonderful that everyone is excited about the arrival of our little boy. So many people care about us, it really warms the heart. 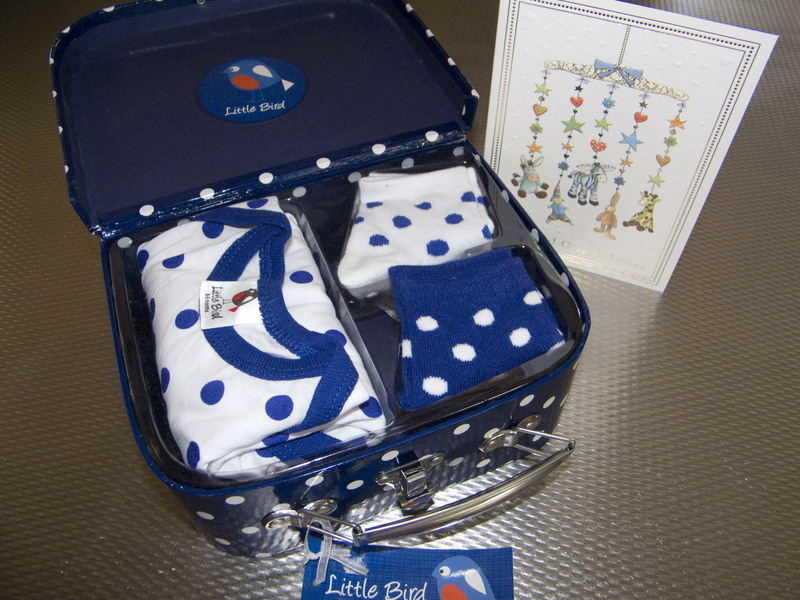 From the owners of the company was a little spotty onesie and two pairs of matching socks in a cute, matching case. 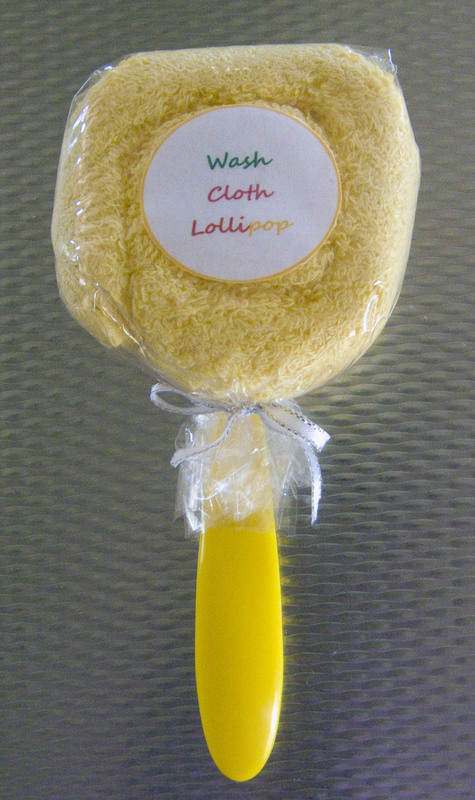 One of the staff members also gave us a cute lollipop wash cloth and feeding spoon gift pack, what a sweet present!